With a keen eye for design and detail, Kathleen Jacobson has risen to the top of the custom closet and organization industry. 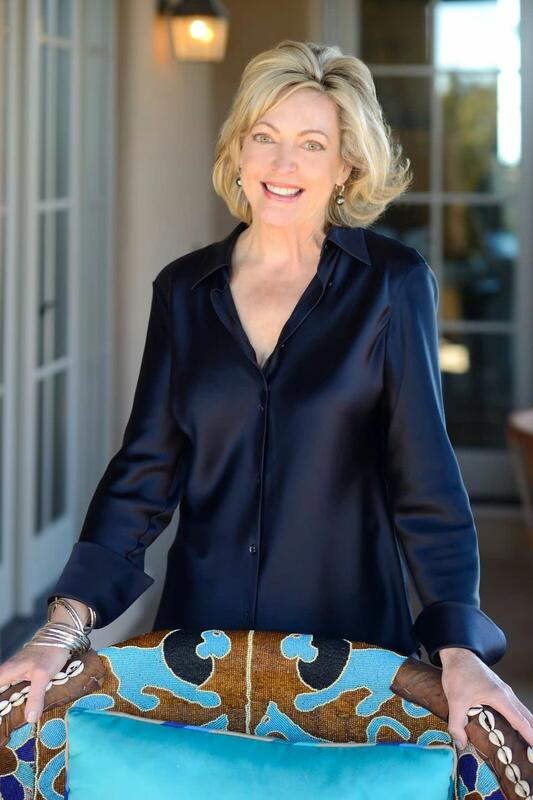 After a successful career as a broadcast journalist and producer for ABC World News Tonight, 20/20, and Good Morning America, Kathleen decided to follow her passion into custom closet design. Whether interviewing pop stars to U.S. Presidents or a homeowner dreaming of the perfect closet, Kathleen's elegant style, precision detail, sharp listening, and problem solving sets her apart. After designing and building two showcase homes for her family in Dallas, Kathleen's style and effortless organization caught the attention of Texas residents. This inspired Kathleen to start her own business, The Couture Closet, to create elegant, luxurious closets and living spaces for others. Kathleen meets with each client to fully understand their unique needs and space requirements before designing the perfect closet that fits their lifestyle, functionality, and budget. 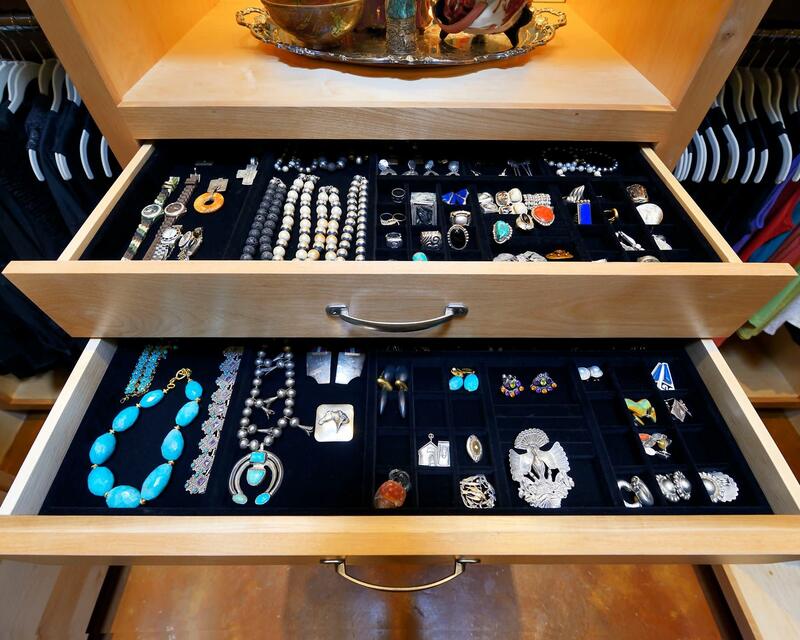 Kathleen also advisees clients on the latest fashion trends and how to streamline, organize, and refresh wardrobes. Kathleen has been awarded “Best of Houzz” in both Design and Customer Service for the last six years. 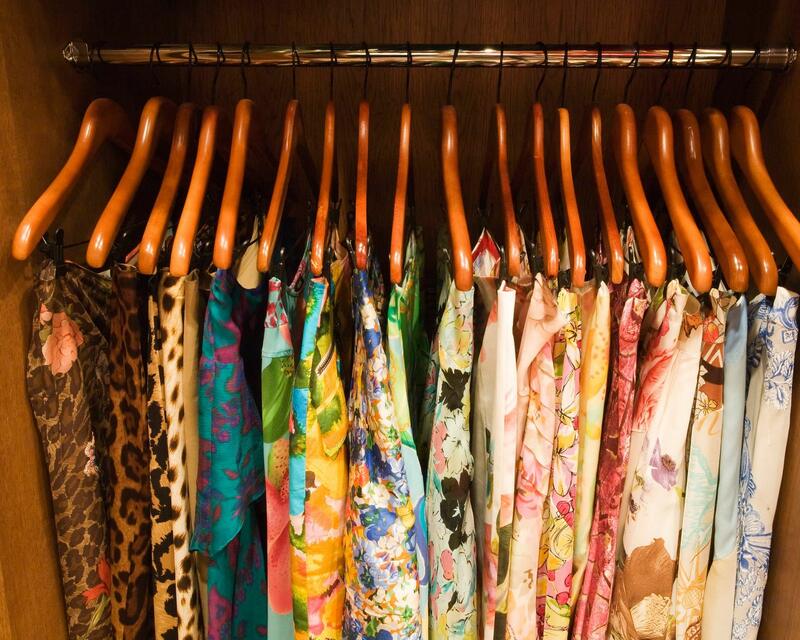 Her custom closet designs have won numerous awards and featured in national and local publications. Kathleen is also a member of ACSP (Association of Closet and Storage Professionals) and NAPO (National Association of Productivity and Organizing Professionals). "A great closet design operates like your favorite handbag. It's stylish, organized, timeless and brings out the best in any outfit."